Many people ask about the name “Cathexis” and what the word means. After all, it isn’t part of our common lexicon, is it? “Einstein’s theory of gravitational waves, recently proven, states that all objects that contain mass also contain gravity. I think that is rather poetic. We believe that people have the natural inclination to heal themselves and that when given the correct support and environment, a person will move towards growth and development, much like flowers thrive when given sunlight and fertile soil. Cathexis provides individual, family, and group outpatient therapy services. 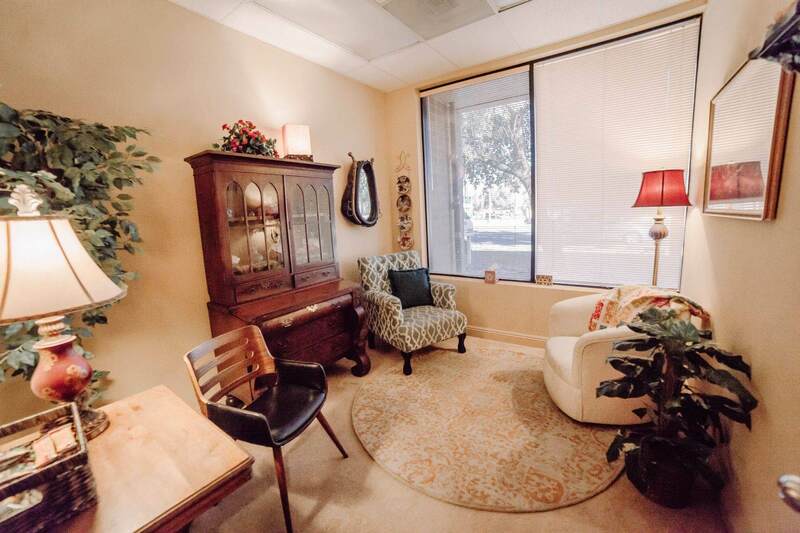 Our therapists are trained in a variety of evidenced-based treatment approaches, which are built upon a strong foundation of weekly psychodynamic consultations that study human nature and theory in great depth.